All of our signs are custom made to order. Just submit a rough sketch or describe your needs to one of our sales engineers to receive design suggestions and a quotation. Our interior signs are made to mount easily and last indefinitely. Our exterior signs are manufactured to stand up to the harshest weather conditions. Improve sales with a custom display that will showcase your product. Polyplastic has been supplying plastic fabricated point of purchase displays globally to retail stores for over 70 years. 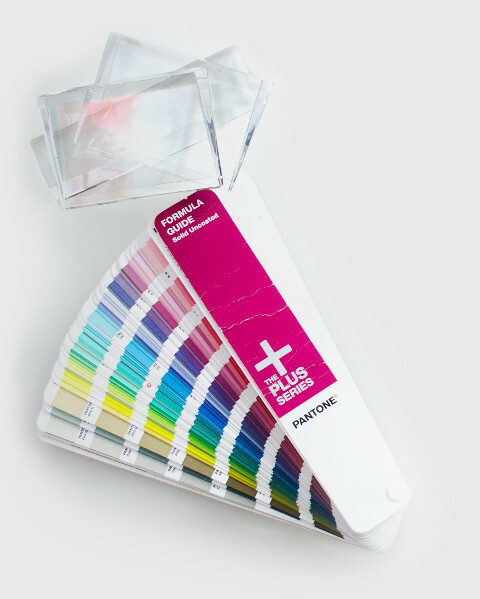 Taking your idea from paper to a finished product is Polyplastic’s specialty. Polyplastic has perfected the art of antiquing wood to create a unique rustic appearance. No two pieces are the same as each piece is hand crafted to achieve a one–of–a–kind look. Our antiquing process also allows us to tint the wood to match any decor. Polyplastic combines engineering expertise to provide a full range of fabrication capabilities at competitive prices. Our experienced staff can provide concept drawings and timely quotations for your visual merchandising needs. 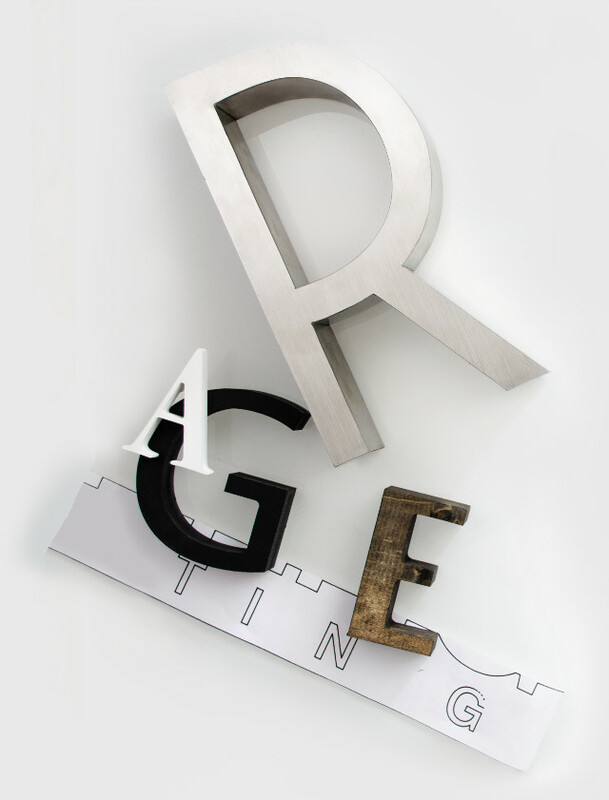 SINCE 1940 Polyplastic Forms has specialized in manufacturing signs, 3‑dimensional letters and point of purchase displays for the sign and exhibit trade as well as the visual merchandising industry. 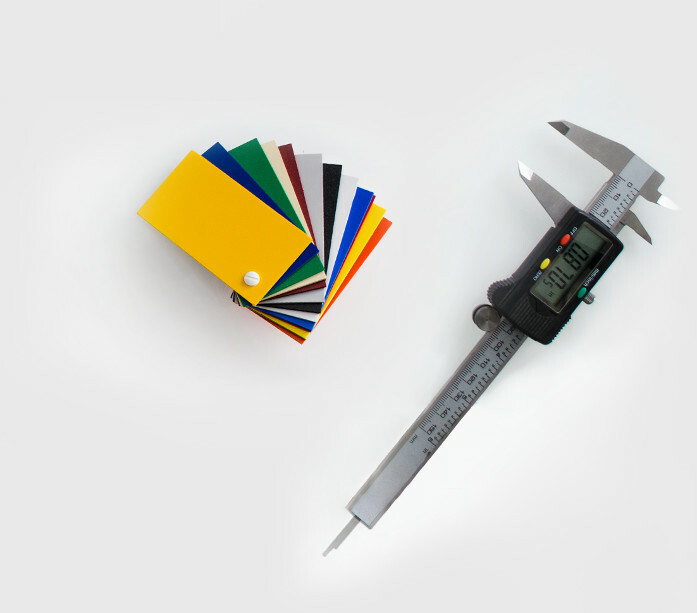 We work with wood, metal, foam, PVC and plastics of all kinds to achieve the function and look you require. Every request for a quotation is assigned to a personal representative who will supply a prompt response and follow your order from inception to completion. Our commitment to personal service and attention to detail has been key to our growth throughout the years. 8:30am – 5:00pm EST Monday through Friday. Sign up to be kept up to date with the newest materials and trends. © 2019 Polyplastic Forms, Inc. All Rights Reserved.